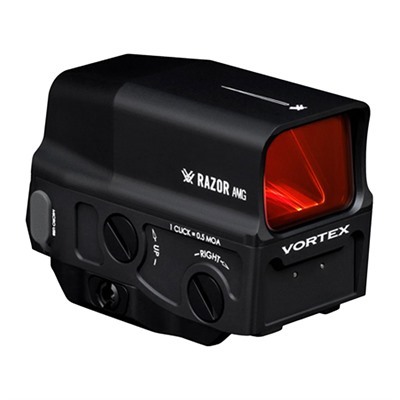 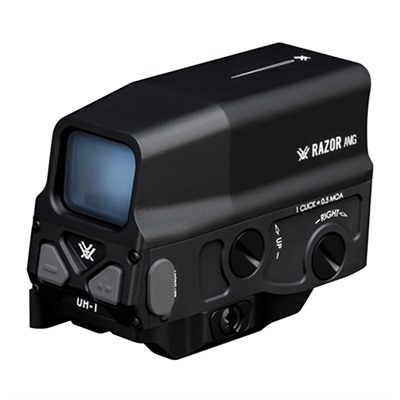 The Vortex Razor AMG UH-1 holographic sight melds the durability and energy efficiency of a red dot with the impressive sight picture, zero-distortion and reticle pattern of a holographic sight. 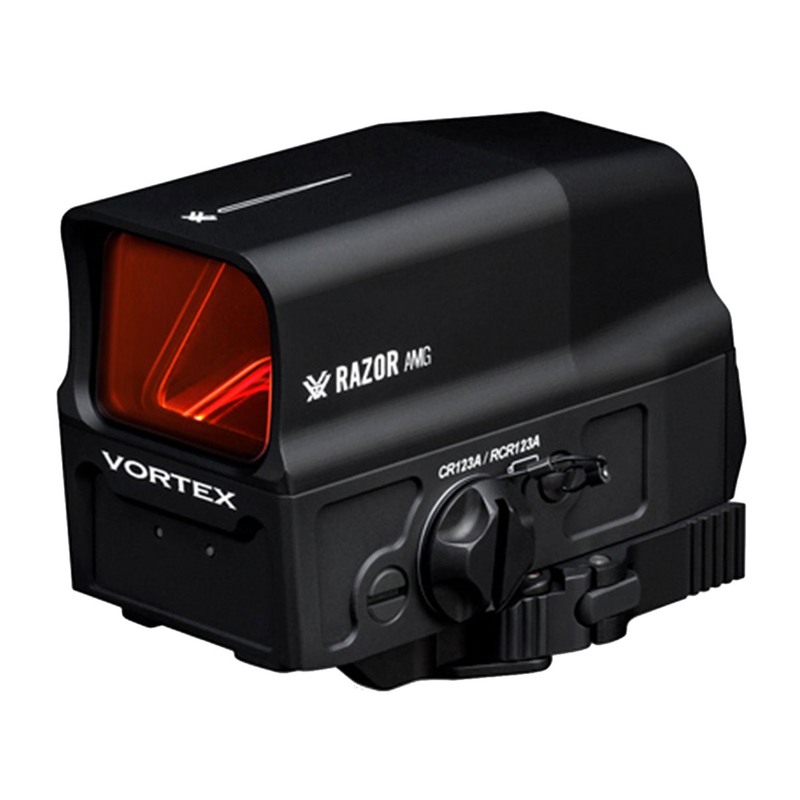 With its large, rectangular sight picture, the Vortex Razor AMG UH-1 allows the user to maintain situational awareness, while making target acquisition and follow up shots quicker. Vortex uses FHQ™ Technology to block light from escaping the AMG UH-1 and prevent eyepiece glare for the best performance in low-light conditions. 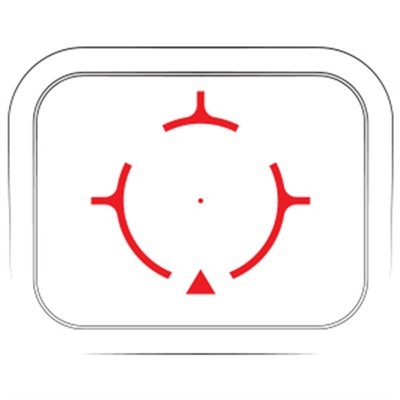 The shatterproof XR Plus windows are fully multi-coated to promote optimum light transmission and Armor-Tek coated for scratch resistance. The Vortex Razor AMG UH-1 holographic sight uses a shockproof aluminum base to protect all sensitive, internal components, while eliminating the need for an obstructive secondary shroud. 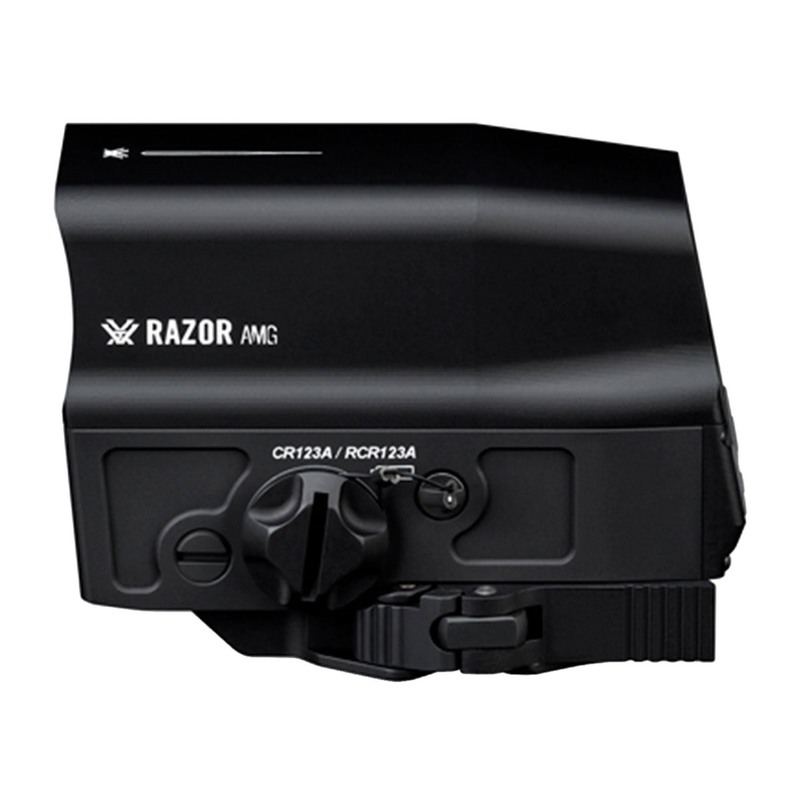 An integrated quick release mount makes it easy to install the on Vortex Razor AMG UH-1 holographic sight various Weaver and Picatinny style bases.